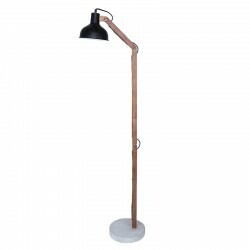 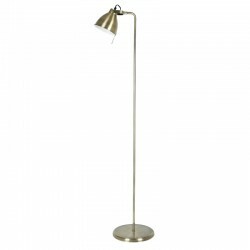 A great variety of styles in LED floor lamps suitable for different living spaces. 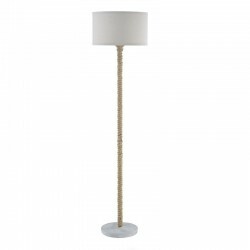 Original design LED floor lamps in line with the latest trends. 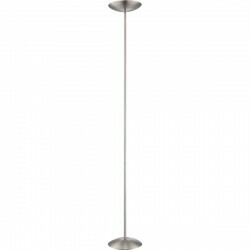 FLOOR LAMPS There are 7 products.